I met Naida Redgrave when I was recording the Mumsnet Podcasts and we decided to put our heads together and create something from start to finish which would showcase writing skills (hers) and parental incompetence (mine). 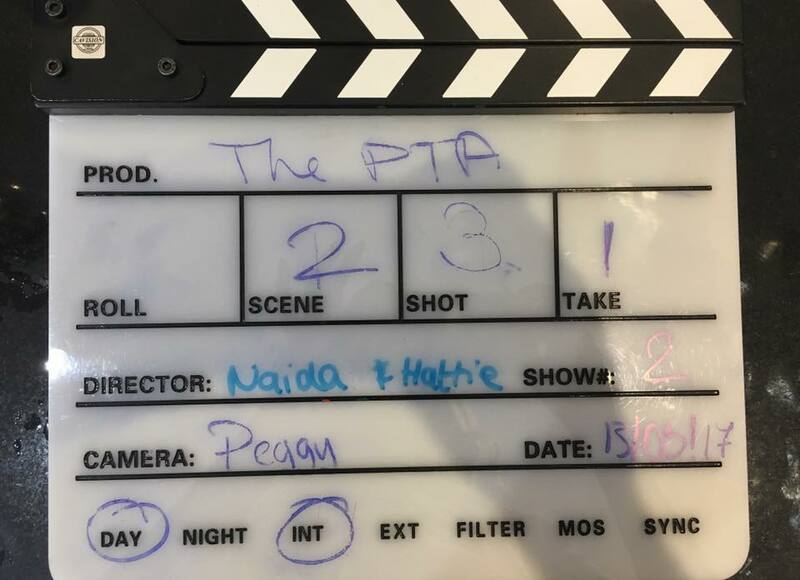 The PTA Page is what happens when several different personalities with the same agenda are thrown together on a Facebook style social media platform (and we all know that social media can turn good people in total tosspots). If you would like to know more about The PTA Page then please feel free to contact me via the contact me form below. And if you, or someone you love, has been affected by any issues related to The PTA then feel free to find solace in this series.